Sammy's mother finished his bedtime story and kissed him on the tip of his nose. This always made Sammy smile. "I love you", she said.Sammy smiled again and looked at her. "Why do you love me?" he asked.So begins this gently reassuring story about a mothers unconditional love. Mother explains to Sammy that it's not what he does that makes her love him--while she appreciates all the wonderful things he does, she loves him because he's the one and only Sammy in the world, and because he's her son.Why Do You Love Me? is a wonderful book for parents and children to read together, guaranteed to open the door to parent and child discussions about love as both a feeling and a responsibility. 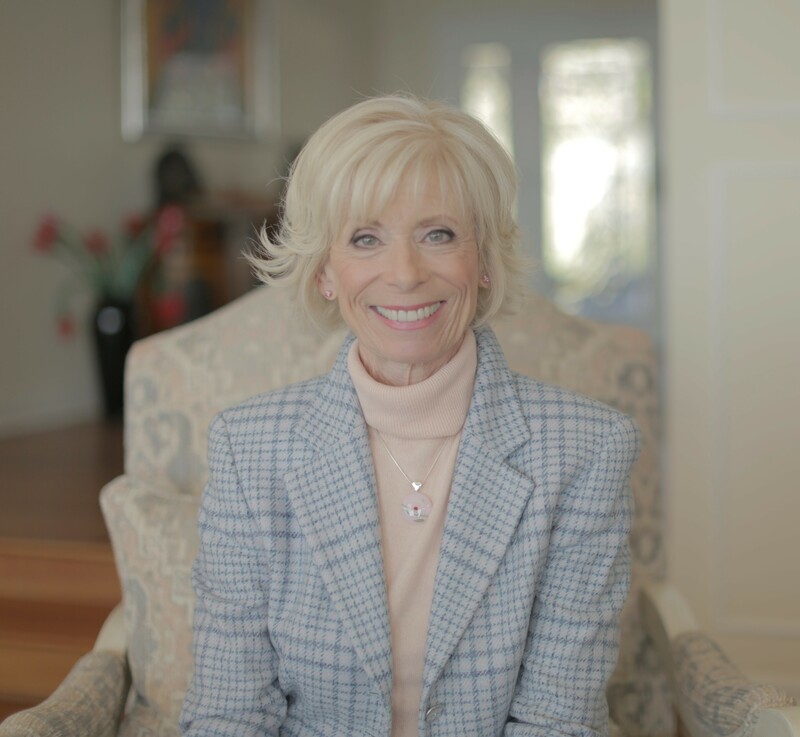 Dr. Laura Schlessinger received her Ph.D. in physiology from Columbia University and holds a post-doctoral certification from the University of Southern California and licensing in Marriage and Family Therapy. She is the author of nine New York Times bestsellers, including THE PROPER CARE AND FEEDING OF MARRIAGE. Her award-winning radio program is internationally syndicated by her Take On The Day company. It's broadcast every day on more than 250 stations, XM Satellite Radio, and the Armed Forces Network, and is stream-linked and podcast on www.drlaura.com. Goodreads reviews for Why Do You Love Me?